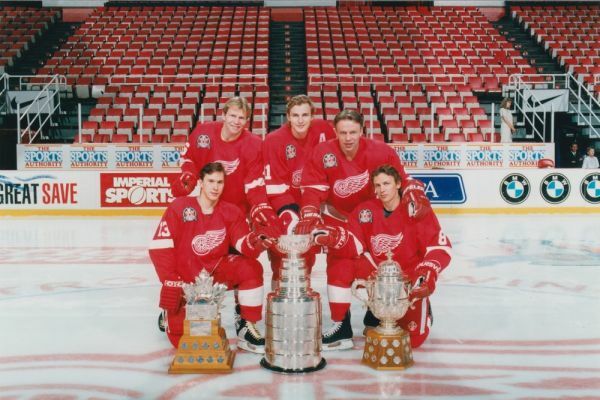 When the Detroit Red Wings were rebooting their franchise they knew the best place to fi nd world-class players was behind the Iron Curtain. They turned to journalist and author Keith Gave, the newsman whose clandestine mission to Helsinki was the first phase in a series of secret meetings to recruit the Russian Five:Sergei Fedorov, Viacheslav Fetisov, Vladimir Konstantinov, Vyacheslav Kozlov and Igor Larionov. This is their story!